If you’re not familiar with the tragic death of actress Katharine Hepburn’s brother Tom Houghton Hepburn, or can’t visualise her in that amazing Walter Plunkett moth costume from the film Christopher Strong, I can almost guarantee you will look these things up while reading Tom Houghton. This story and image form the background to the tale of another Tom Houghton. This Tom, a forty-year-old actor in Sydney starring as Martha in a gender reversal production of Who’s Afraid of Virginia Woolf, experiences flashbacks to his twelve-year-old self: a loner bullied at school, obsessed with films and movie stars and devoted to his mother. As the story progresses, the past and the present and fantasy and reality edge closer together to reveal a tale of tragedy, love, reinvention and acceptance. This is a novel that comes into its own in the second half; it takes a little while to settle into a rhythm, but once it does, it becomes easy to be absorbed into Tom’s world – especially as a twelve year old. 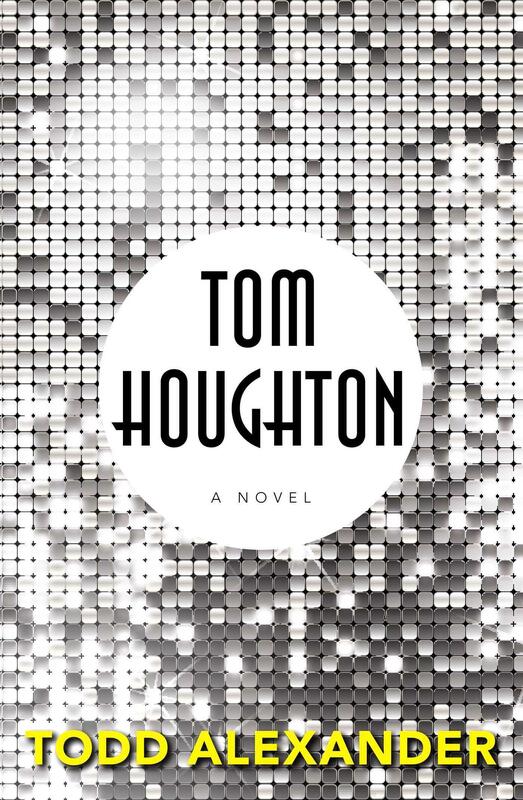 There are some wonderful characters and relationships explored in Tom Houghton: particularly between Tom and his mother Lana and her boyfriend Mal (easily my favourite character in the book). The school scenes also stand out for their realism and the breakdown in friendship between Tom and a fellow student is heartbreaking. This all moves towards an ending that while carrying a sense of hope, doesn’t shy away from the complexities of the relationships explored and raises just as many questions as answers (much like real life!). This frankness and honesty drives the book and I look forward to future work from the author.